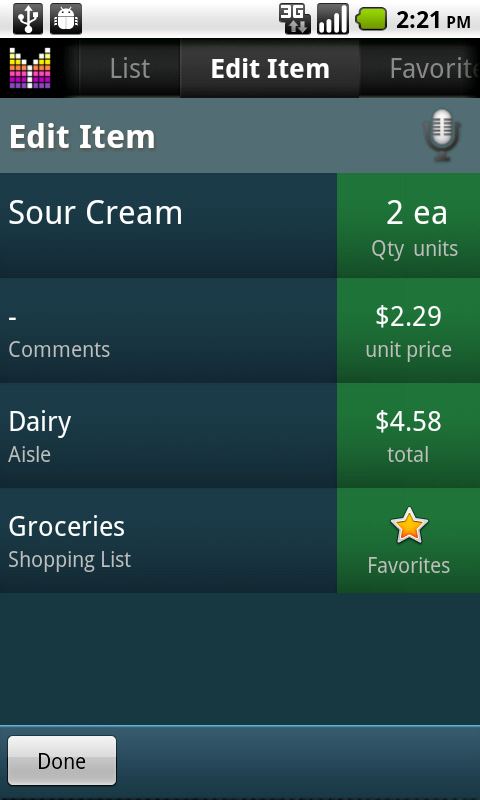 It’s been almost a week since we published our android shopping list Mighty Grocery for a public preview. I would like to thank everyone for your feedback and support. As a side note: shopping list sharing via email is available right away. 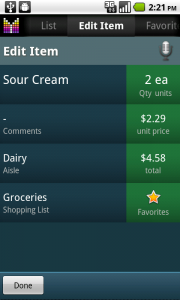 In contrast, the full version will allow instant synchronization of shopping lists on two devices. As always, we are glad to hear back. So never hesitate to contact us if you have even a couple of words for us. 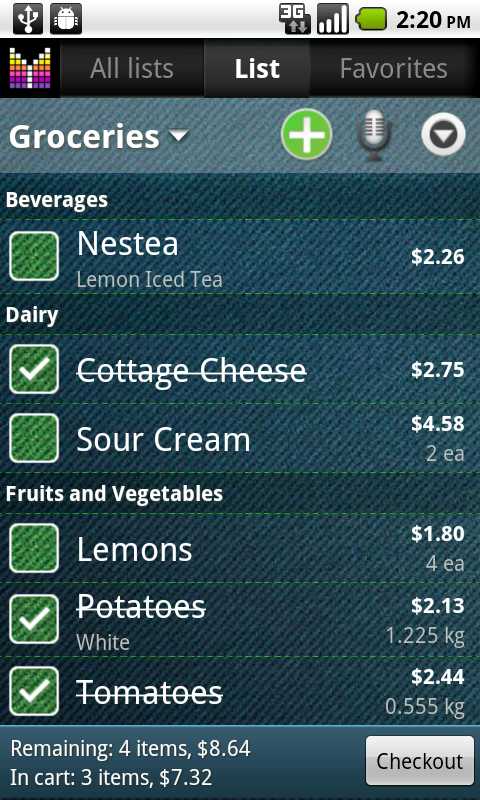 The app looks amazing but I can’t find it in the Market in Argentina. Could you do something about this? Hi, Seba. Great to hear you like the app. For the record, there are no any restrictions on app availability by country. 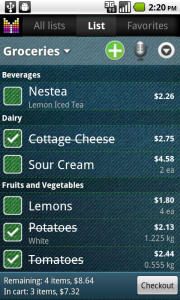 Though sometimes apps (not only Mighty Grocery) are not accessible for some strange reasons. We are going to try couple of suggestions in a new release which is anticipated by the end of this week. So you may wish to try searching for Mighty Grocery on the Market again shortly. Anyhow, I will appreciate if you could provide some details about your phone model, carrier and Android OS Version. This will help us narrow the problem in the future and probably find a solution. 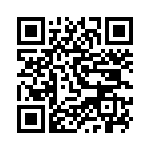 In respect to your privacy I will be contacting you by email. Though it’s up to you whether you wish to respond to this request or not. when will full version be coming out? and will it be upgradable through android market? Jim, thanks for you interest. I anticipate the full version this week if everything goes as planned. And yes, it will be upgradable through the market. For the record, we are currently busy with making transition from Lite to Full version easy and painless so that any lists/history created in Lite version will be available in Full version as well.